The jihadist group ISIS (the Islamic State of Iraq and Syria) has been wreaking havoc in northern Iraq and Syria. But its reign of terror is not confined to the Middle East. Its 2014 beheadings of American journalist James Foley and Israeli-American journalist Steven Sotloff have shocked the world and instilled fear in the hearts of many Westerners. ISIS is the most funded, technologically advanced and powerful terrorist organisation in history. Its members are extremely diverse, having been recruited from countries all over the globe, including Canada, Britain and the US. Now that ISIS has the worlds attention, whats next? Governments around the world have spent billions of dollars employing military strategies, and they are still convinced that ISIS is mainly a political problem that must have a political answer. But what if the solution isnt political or military? What if the real solution is spiritual in nature? Missionaries from the underground church of China  represented by Brother Yun, the Heavenly Man  are launching a spiritual offensive. They are not armed with a sentence of death but with a message of life, and ISIS jihadists are in their crosshairs. In ISIS, the Heart of Terror, you will learn about the organisation Back to Jerusalem and its unique method of responding to ISIS by evangelising Muslim militants. Learn how Chinese missionaries are fulfilling the Great Commission by sharing the gospel with some of the most unreachable people groups in the world, and discover how Christians everywhere can take part in a powerful evangelisation of the Middle East. ISIS: The Heart Of Terror Paperback by Bach, Eugene was published by Whitaker House in March 2015 and is our 32143rd best seller. 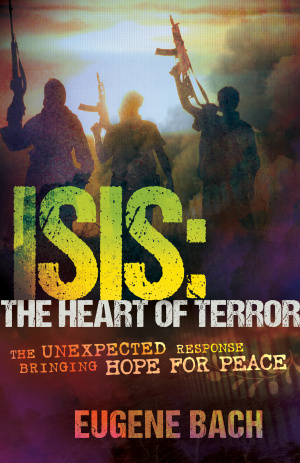 The ISBN for ISIS: The Heart Of Terror Paperback is 9781629113869. Be the first to review ISIS: The Heart Of Terror Paperback! Got a question? No problem! 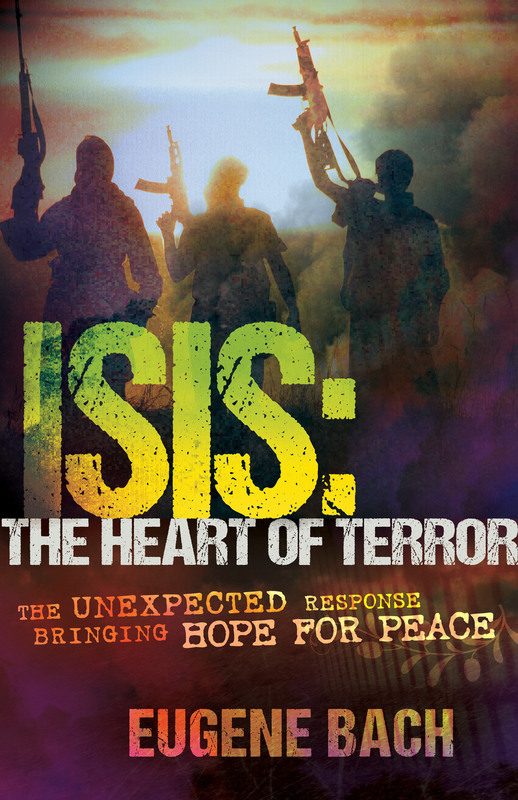 Just click here to ask us about ISIS: The Heart Of Terror Paperback.